Our top quality professional cleaning services cover the whole territory of London. It does not matter what service you precisely need and where you need it – we are going to deliver it to you quickly and hassle free, with no compromises with its quality whatsoever. 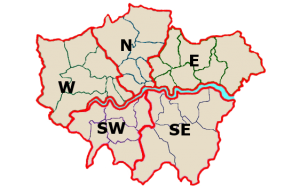 As we have already said, our services are available in any point in London, including the metropolitan area. The busy and full of hassle way of life in one of the largest and commercially most important cities in world (e.g. London) means that you will probably have little time for cleaning at your home, especially if you commute to work every day like many people do. That is the place where we step in to ensure that even if you live in the furthest corner of London, you can still enjoy having a properly cleaned and tidied up home to get back to after work. These are the places where most of our business today comes from. As you can see this is an extensive area covering both north and south London, as well as the Inner parts of the metropolitan area. Your location is not that important – what I important is that you are satisfied by our services. Tell us where in London you need us and we are going to be there. Our licensed and highly trained technicians will come in a modern van with all the necessary equipment for the cleaning task you have for them loaded in the back. They will get down to work immediately tackling the task they are paid for, no matter whether it is cleaning your windows or de-cluttering, tidying and cleaning your property top to bottom. They will not stop working until you say that the results are satisfactory, which we are certain will be quickly achieved and they are going to be on their way. The high quality cleaning services in Hammersmith we provide are your best option regardless of the scale, nature and the complexity of the project you have at your hands, as well as your precise location. No matter whether you live in the City or somewhere in the Green Belt, you can count on us completely. 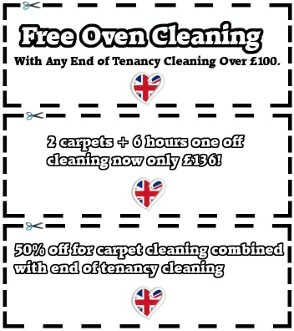 Just get in touch today for booking our cleaning services and receiving a quote.